Blog – Page 3 – Service Insurance Group Company. Why Customers Want The Security of Builder’s Risk Insurance! 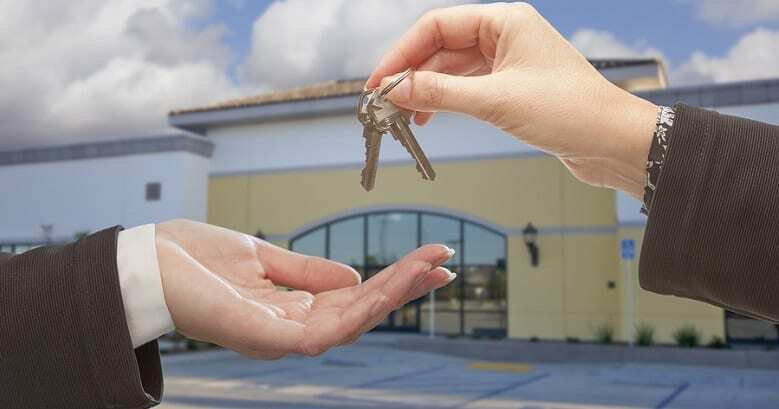 2018 Rate Increases For Commercial Rental Property in Texas! Owners of commercial properties in Texas are facing challenging times right now as business investment property insurance costs have begun to rise in 2018. These are more substantial increases than the typical, expected commercial insurance increases. You Need Commercial Auto Insurance If You Transport Clients! One common oversight many small business owners make is not getting commercial auto insurance when it is needed. Obviously, a large business needs commercial vehicle insurance because company cars are used on a regular basis to make deliveries or for other business purposes. Remodeling A Fixer-Upper? You Need Builders Risk Insurance! Fixer-uppers have become all the rage lately, with more homeowners remodeling older homes than ever before. Whether you purchase a remodeling project and plan to live in it or want to sell it after renovation, it is essential that you carry builders risk insurance coverage. Are You A Contractor? Learn How Surety Bonds Work! Business Insurance – Some Thoughts After Hurricane Harvey! During Hurricane Harvey, homes were not the only structures seriously damaged by floodwaters. Thousands of businesses also sustained damage, much of which was not adequately covered by business property insurance. Like many homeowners, many business owners failed to consider business insurance for floods until it was too late. Minimum Auto Insurance Limits in Texas – Is It Enough?